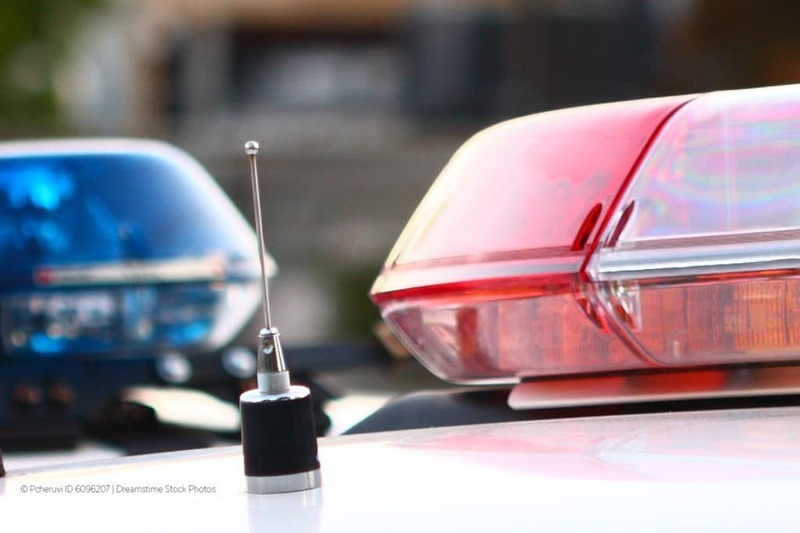 By Caroline G. Donato– What most clients don’t realize is that, unless they haven’t consumed any alcohol, honesty about what and how much a driver might have consumed earlier in the night doesn’t make it any less likely the officer will investigate a DUI. Law enforcement uses the initial information offered by the driver to propel an investigation and conduct Standardized Field Sobriety Tests (SFSTs). If an officer detects signs of impairment, he/she will use a portable breath test to “confirm” suspicion. SFSTs are frustrating because, regardless of performance, an officer will use his/her “training and experience” to claim signs of impairment. Each test is broken into an instruction phase and a test phase. Officers are trained to observe the driver and look for cues during both phases. If you ever question whether you can safely drive your vehicle or whether you might be over the legal limit, always err on the side of caution. Get a ride home. Click here to read Caroline’s full article. 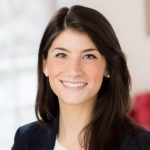 Caroline G. Donato is an attorney with the law firm of MacElree Harvey, Ltd. in West Chester, PA. Caroline focuses her practice on federal and state criminal defense and related civil and administrative matters at both the trial and appellate level. 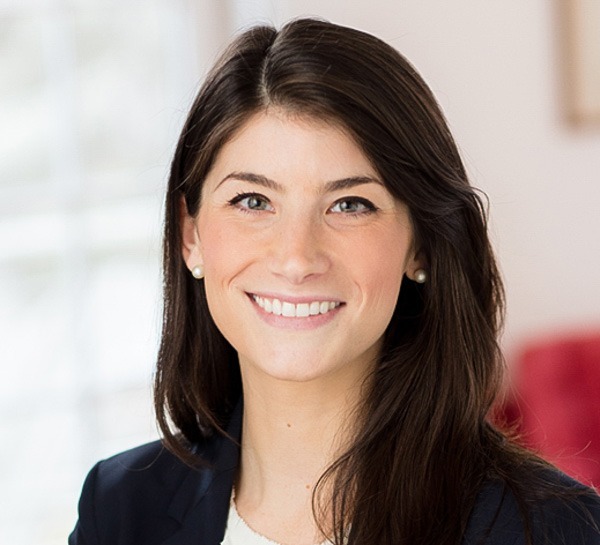 Whether as part of a team or as lead counsel, Caroline brings energetic dedication to providing effective, results-oriented representation for each client. Contact Caroline at (610) 840-0294 or [email protected]. To learn more about Caroline’s practice and recent cases, please visit peterkratsacriminaldefense.com.